Calvin Coolidge (1872-1933), the 30th U.S. president, led the nation through most of the Roaring Twenties, a decade of dynamic social and cultural change, materialism and excess. 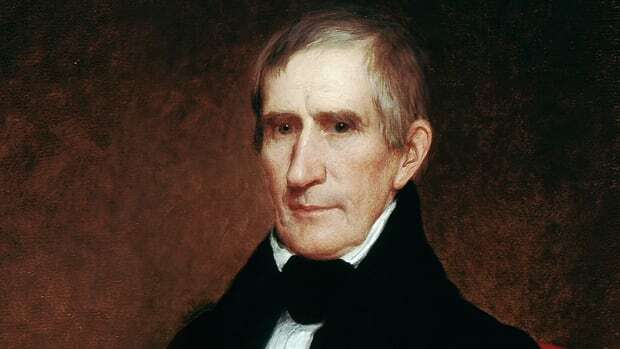 He took office on August 3, 1923, following the sudden death of President Warren G. Harding (1865-1923), whose administration was riddled with scandal. Nicknamed “Silent Cal” for his quiet, steadfast and frugal nature, Coolidge, a former Republican governor of Massachusetts, cleaned up the rampant corruption of the Harding administration and provided a model of stability and respectability for the American people in an era of fast-paced modernization. 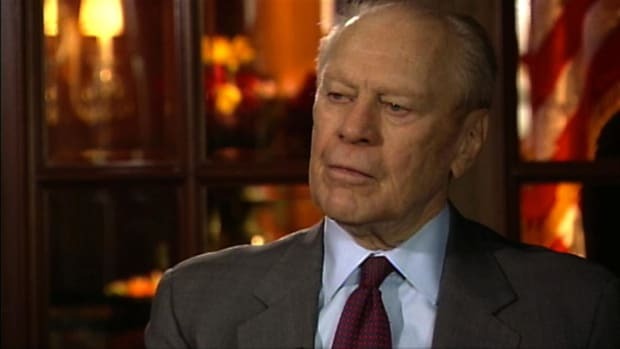 He was a pro-business conservative who favored tax cuts and limited government spending. 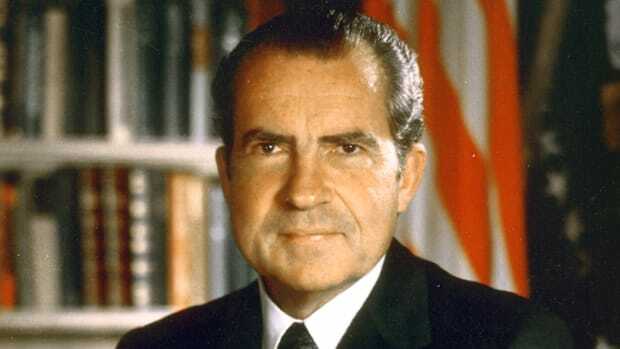 Yet some of his laissez-faire policies also contributed to the economic problems that erupted into the Great Depression. John Calvin Coolidge was born on July 4, 1872, in the small village of Plymouth Notch, Vermont. His father, also named John Calvin Coolidge (1845-1926), was a hardworking and frugal businessman who ran a general store and post office. His mother, Victoria Josephine Moor Coolidge (1846-85), died when her son was just 12 years old. He was raised to be honest, industrious and conservative, with a deep respect for business. Did you know? 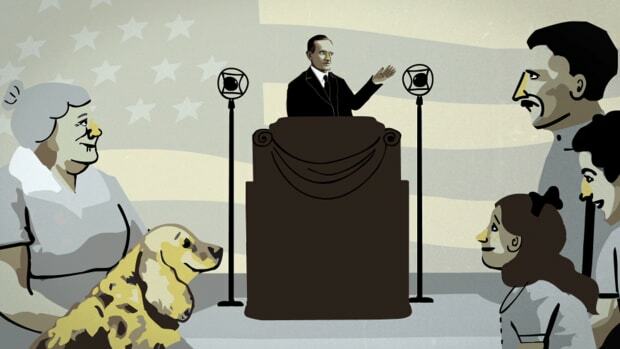 Calvin Coolidge was the only U.S. president to be sworn in by his own father. In 1923, while visiting his childhood home in Vermont, Coolidge learned of President Warren Harding&apos;s death. As it was the middle of the night, Coolidge&apos;s father--a notary public--administered the oath by lamp light. Coolidge graduated from Black River Academy in Ludlow, Vermont, in 1890, and went on to attend Amherst College in Massachusetts, graduating with honors in 1895. 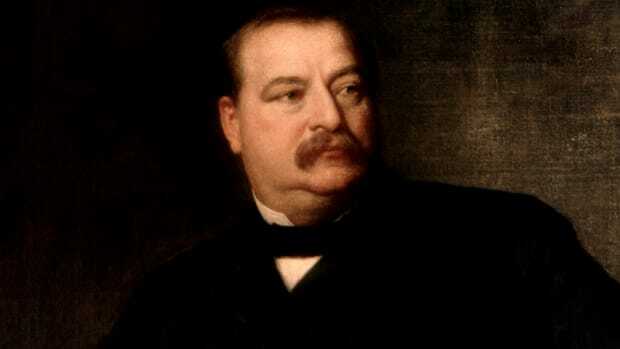 He studied law and passed the Massachusetts bar exam in 1898. After opening a law office in Northampton, he spent the next 20 years handling real estate deals, wills and bankruptcies. On October 4, 1905, Coolidge married Grace Anna Goodhue (1879-1957), a teacher at a local school for the deaf. They had two sons, John (1906-2000) and Calvin Jr. (1908-24), who died from blood poisoning as a teenager. Coolidge launched his career in politics in 1898, when he was elected to the Northampton, Massachusetts, city council. 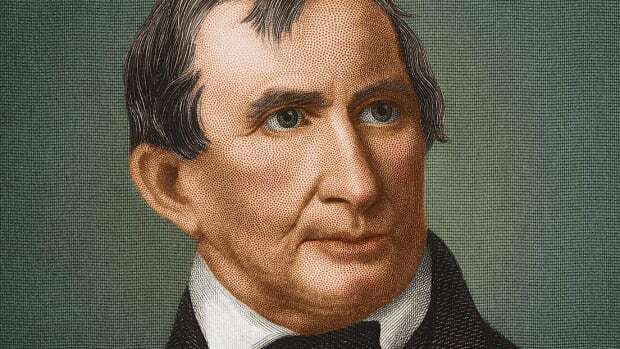 He then began a quiet but methodical climb up the political ladder, serving in the Massachusetts House of Representatives, as mayor of Northampton, as a state congressman, as a state senator and as lieutenant governor. During this period, Coolidge studied public policy questions, made speeches and steadily gained influence with Republican Party leaders. 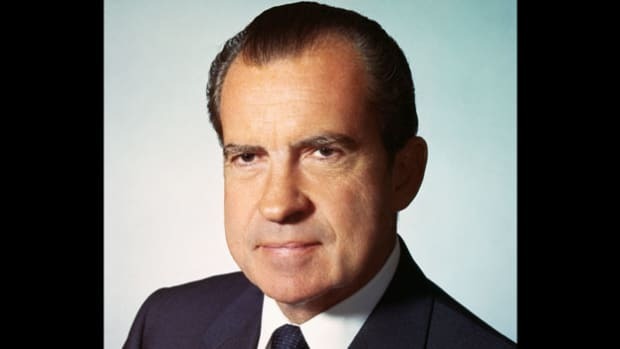 He developed a reputation as a pro-business conservative who strove to make government lean and efficient. In 1918, Coolidge was elected governor of Massachusetts. He was catapulted into the national spotlight the following year, when the Boston police force went on strike and riots broke out across the city. Coolidge sent in the state guard to restore order and then took a strong stand against rehiring the striking police officers. In a telegram to labor leader Samuel Gompers (1850-1924), he famously declared that “there is no right to strike against the public safety by anybody, anywhere, anytime.” Coolidge’s handling of the situation captured the imagination of the American public. 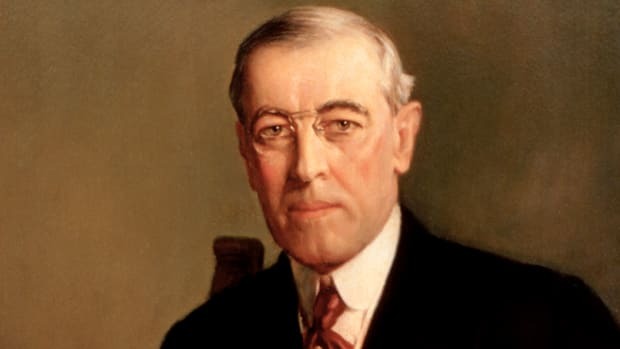 As the 1920 U.S. presidential election approached, rank-and-file delegates to the Republican National Convention chose him as the vice presidential candidate on a ticket headed by U.S. 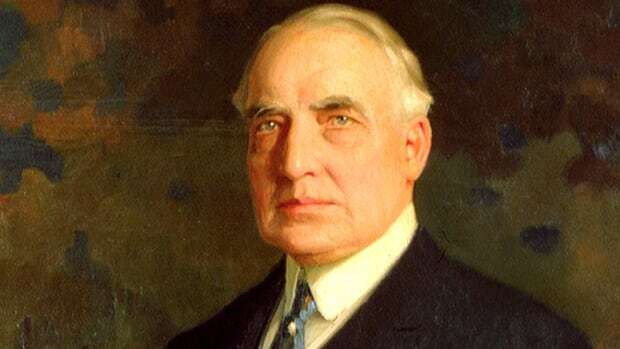 Senator Warren G. Harding of Ohio. The Harding-Coolidge ticket won the 1920 election in a landslide and the men took office in March 1921. 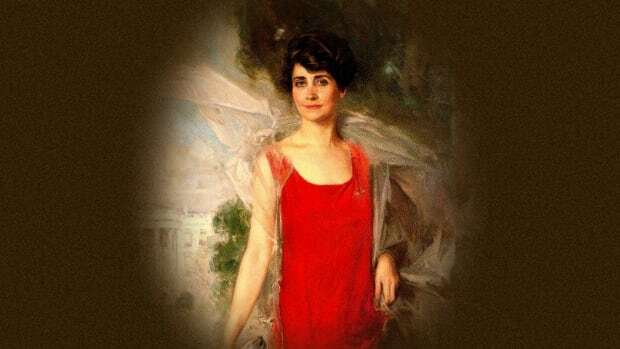 Coolidge quickly grew frustrated with his largely ceremonial duties as vice president, but just two years later, Harding’s sudden death on August 2, 1923, unexpectedly vaulted him to the Oval Office. Coolidge’s no-nonsense approach and somber nature stood in stark contrast to his predecessor’s genial personality and casual leadership style. The differences served Coolidge well as he worked to clean up the corruption that had plagued the Harding administration. He appointed a special counsel to investigate the Teapot Dome oil-lease scandal (in which the U.S. Secretary of the Interior was accused–and later convicted–of accepting bribes to lease federal oil reserves without competitive bidding), and he dismissed Harding’s tarnished U.S. attorney general, Harry M. Daugherty (1860-1941). Coolidge’s reputation for honesty and integrity helped him restore public faith in the government. Coolidge ran for president in 1924 and won decisively over the Democratic candidate, U.S. Representative John W. Davis (1873-1955) of West Virginia, and the Progressive Party candidate, U.S. Senator Robert M. La Follette (1855-1925) of Wisconsin. Coolidge’s policies in office continued to be guided by his strong belief in private enterprise and small government. He cut taxes, limited government spending and stacked regulatory commissions with people sympathetic to business. Coolidge once said, “The chief business of the American people is business.” He also rejected U.S. membership in the League of Nations and set high tariffs on imported goods to protect American industry. Coolidge remained popular throughout his presidency. The Roaring Twenties were a time of fast-paced social, cultural and technological changes, and many Americans lived boisterously and spent extravagantly. Some young women adopted the “flapper” lifestyle, and drank alcohol, smoked, danced and wore shorter skirts, makeup and bobbed hair. Women also voted, having won that right with the ratification of the 19th Amendment to the U.S. Constitution in 1920. Jazz music and Art Deco architecture flourished. Charles Lindbergh (1902-74) made his pioneering solo airplane flight across the Atlantic Ocean in 1927. More people owned automobiles and purchased mass-produced goods such as canned foods. During this era of societal transformation, Coolidge served as a sort of father figure. 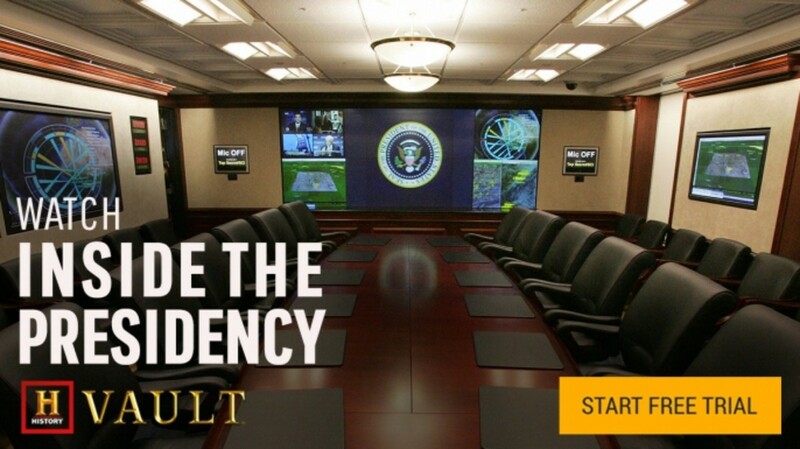 The quiet, respectable and frugal president provided a comforting symbol of old-fashioned responsibility and virtue. Although many people believed that Coolidge could have won re-election in 1928, he publicly announced his decision not to run on August 2, 1927, in a simple note delivered to reporters at a press conference. The physical strain of the job, as well as the death of his father and his youngest son, had depleted his energy and interest in another term. 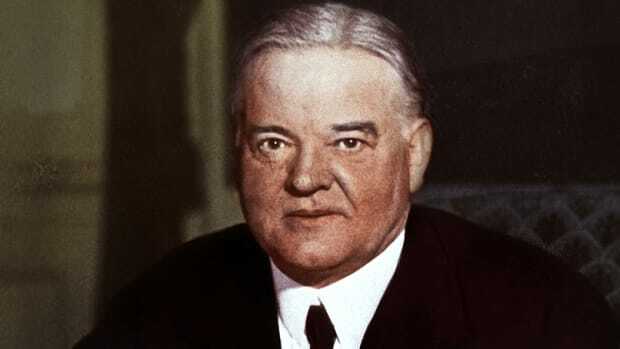 The Republican Party turned to Herbert Hoover (1874-1964), who had served as secretary of commerce under both Harding and Coolidge, as its candidate. After departing the White House, Coolidge retired to Northampton, where he occupied himself by writing his memoirs and contributing political commentary to magazines. Less than a year after he left office, the U.S. stock market crashed and the economy plummeted into the Great Depression. Although Coolidge had received a great deal of credit for the prosperity of the 1920s, he recognized that he bore some responsibility for the severe economic downturn. 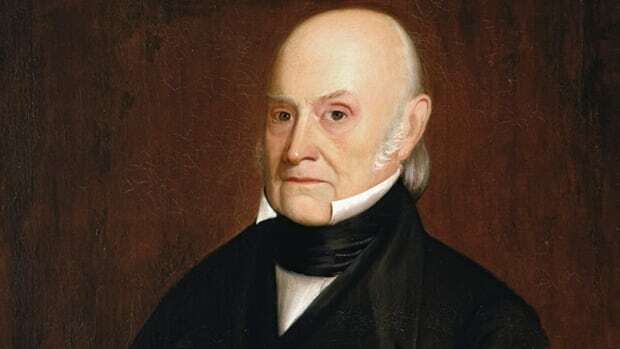 He admitted to friends that he had spent his presidency “avoiding the big problems,” as William Allen White quoted him as saying in his biography, “A Puritan in Babylon.” Coolidge died of a heart attack at the age of 60 at his Northampton home on January 5, 1933.